Over 2,640 students’ union officers, LGBTQ+ activists, academics and students have signed a letter demanding an apology from Professor Louise Richardson, vice-chancellor of the University of Oxford. What did Richardson do to offend the campus PC police? At the recent Times Higher Education (THE) World Academic Summit, she said: ‘I’ve had many conversations with students who say they don’t feel comfortable because their professor has expressed views against homosexuality. They don’t feel comfortable being in class with someone with those views. And I say, “I’m sorry, but my job isn’t to make you feel comfortable. Education is not about being comfortable. I’m interested in making you uncomfortable”.’ The letter argued that Richardson was putting students in danger. ‘Homophobia is not an “opinion”, and the human rights and dignity of LGBTQ+ people are not up for debate’, it said. Richardson has stood up to campus censors before, during the ‘Rhodes Must Fall’ campaign in 2016. Back then, she made a similar statement, that ‘cosseted students’ would benefit from hearing different opinions. She is consistent in her defence of free speech and academic freedom. At the THE summit, she told students that, if you don’t like someone’s views, ‘you challenge them, engage with them, and figure out how a smart person can have views like that’. To most sensible people, Richardson’s views don’t seem controversial. University is a place where students should be free to engage in a battle of ideas. But the campus censors pushing Richardson to apologise have a different view. 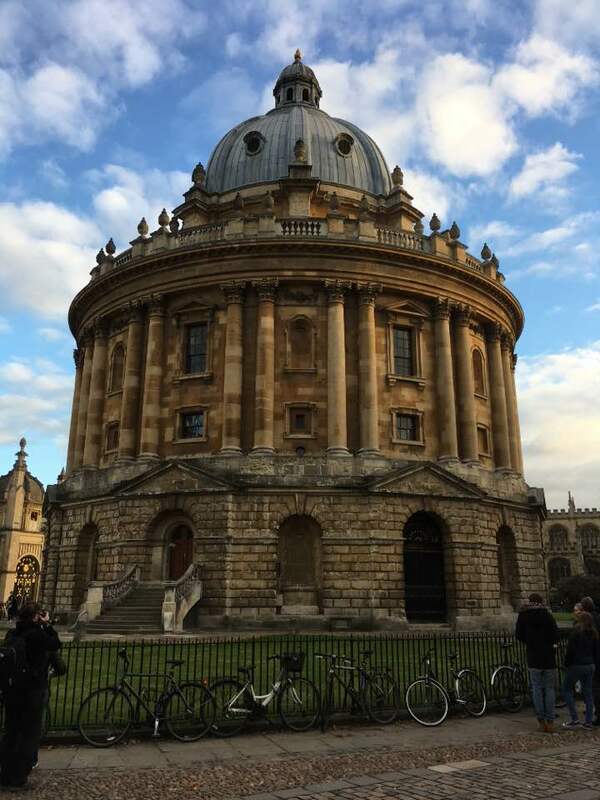 They argue that ‘Oxford should be leading the way for a model society which does not tolerate discrimination, instead of giving it the credibility of an academic debate’. University is not a training centre to teach young people ‘correct’ ideas – that would be an indoctrination camp, not a university. Richardson understands that academics have a duty to challenge conventional wisdom. You might say that academics have a duty to offend, and to make their students intellectually uncomfortable. It’s only through challenging what we believe that ideas change and knowledge progresses. Richardson is a free-speech hero, and a model to other vice-chancellors who often cave in to students and academics who cry ‘that’s offensive!’. Let’s hope she is morally tough enough to refuse to apologise, and continues to defend freedom of speech on campus. This article originally appeared in Spiked on 7 September 2017.